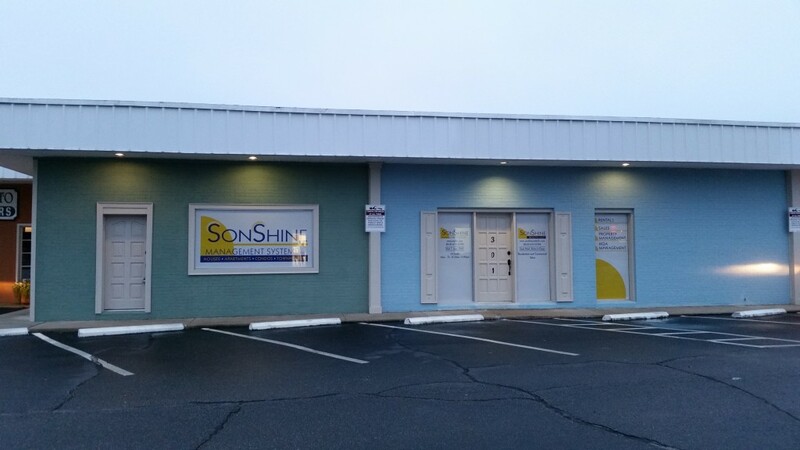 Our 301 Rainbow Dr location shown above. 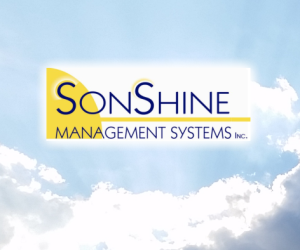 SonShine Management is a leading property management company servicing residential properties and homeowners associations in Florence, South Carolina. Our experienced and knowledgeable staff is committed to providing exceptional service and developing lasting relationships with our residents and clients. Currently we manage over 2,500 residential rental units and 34 Homeowners Associations (HOAs) which are comprised of over 2,300 units. We look forward to assisting you in finding a rental property or discussing our property and HOA management services.